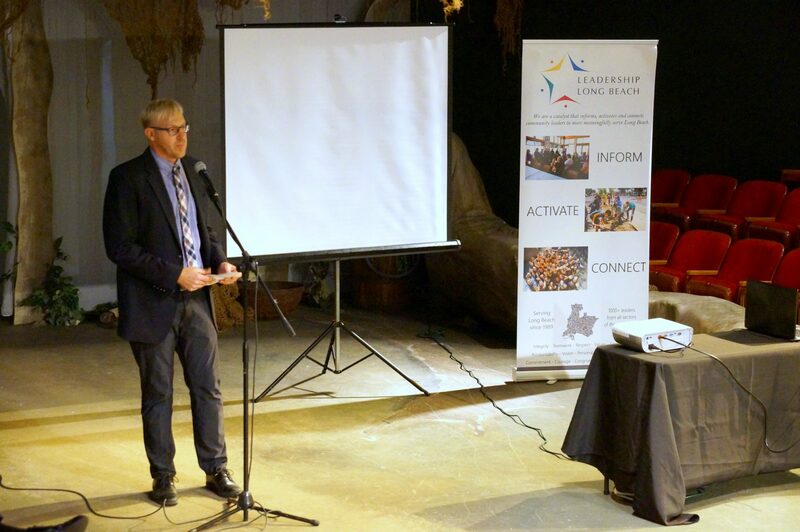 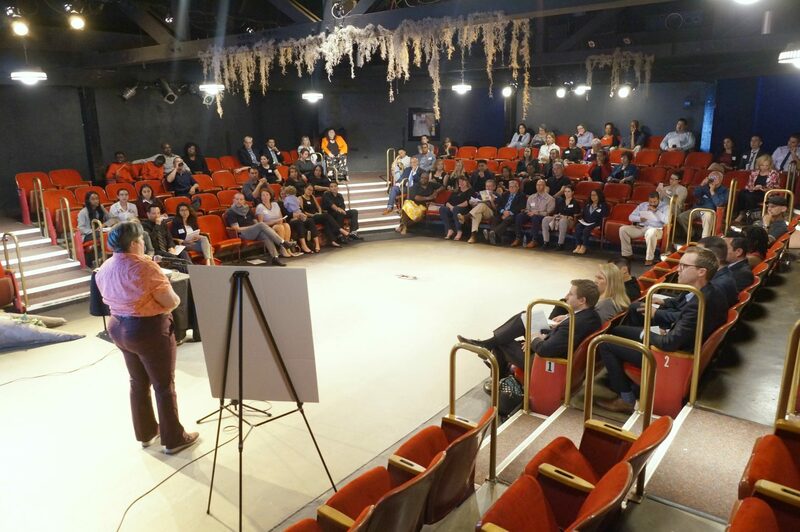 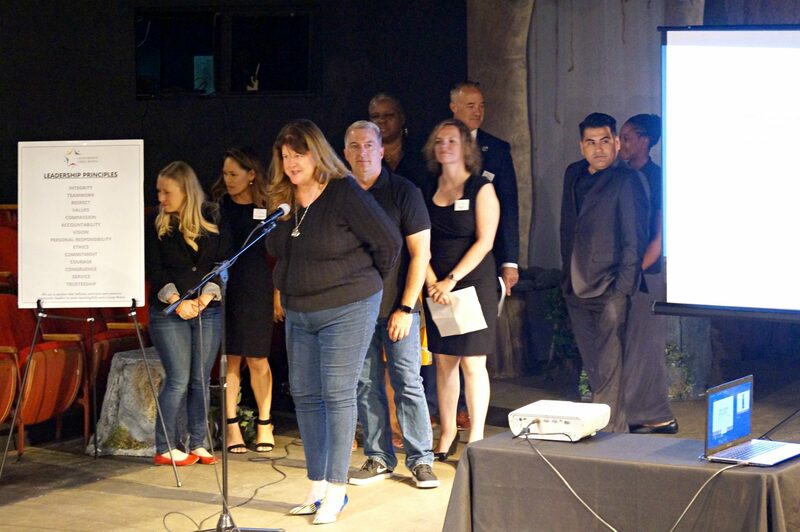 The Leadership Long Beach Institute and Youth programs presented their projects to a gathering of 100+ people at the Long Beach Playhouse on Monday, June 4th. 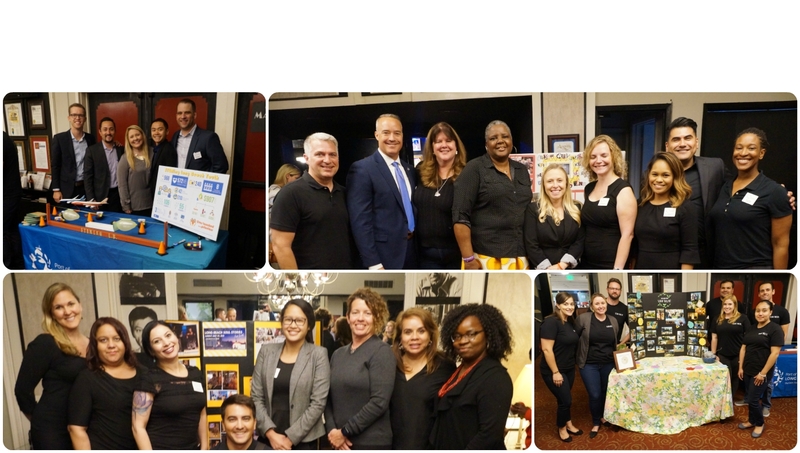 The 2018 LLBI class presented the Long Beach Soul Stories, STEMing for Youth, Systems to Success and the Good Seed projects and the 2018 YLLB class presented RoboBowl VI as their service projects to an audience filled with alumni, family and friends. 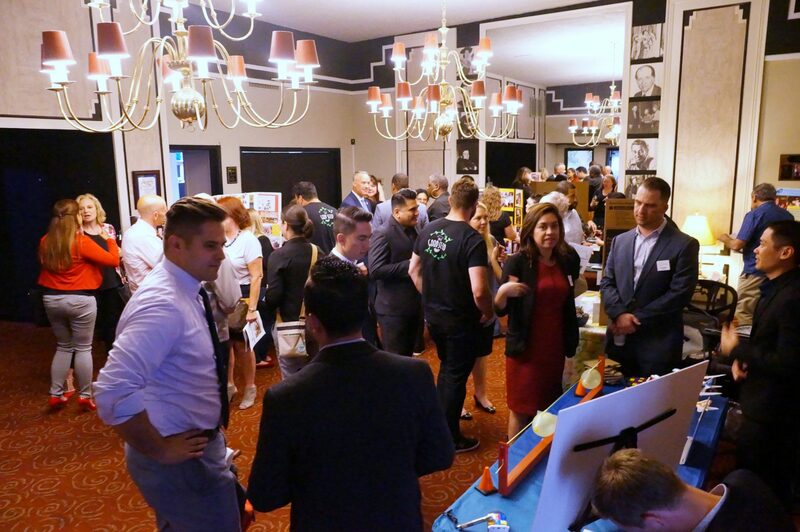 Click here for more presentation photos. 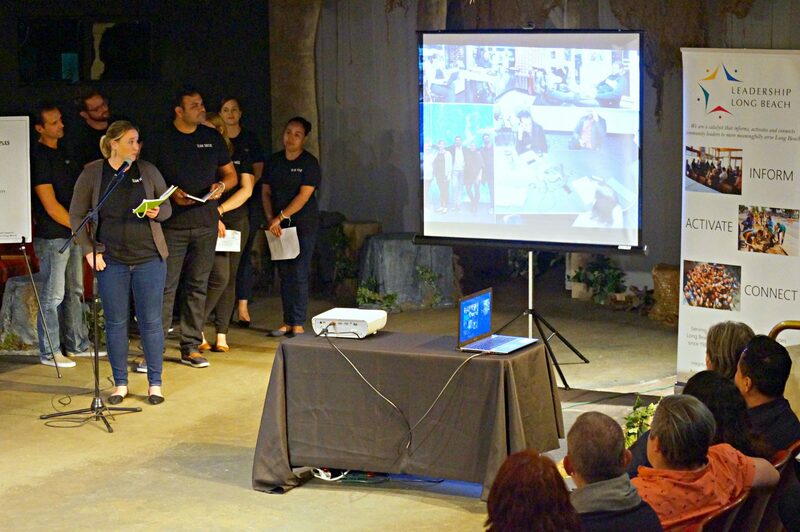 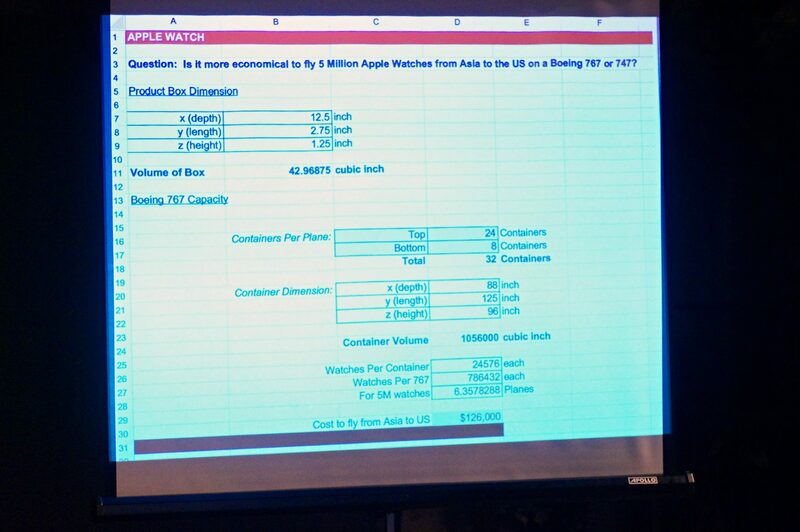 Using the PechaKucha presentation styles of showing 20 slides at 20 seconds each (400 seconds = 6.6 minutes), each group were able to present their project information from idea to implementation to next steps. 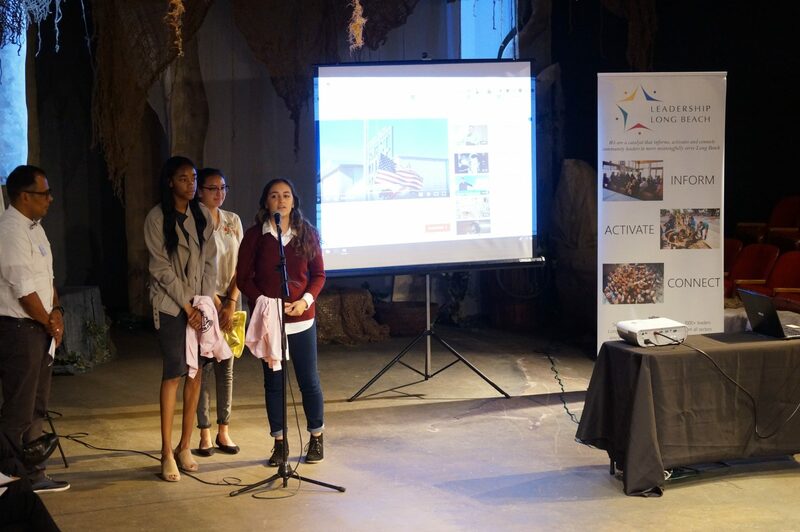 The group spoke to the learning and experience gained through working through the project process and creating an activity/event/program that benefited others in the community. 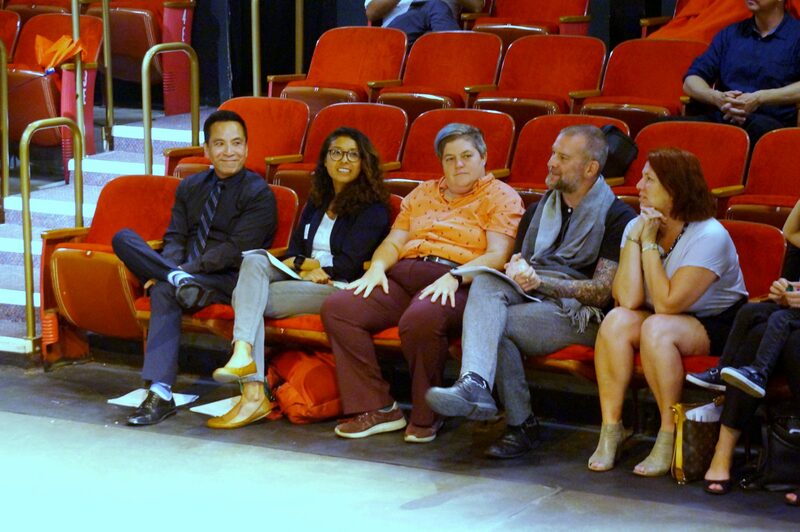 Thanks to Long Beach Playhouse Executive Director Madison Mooney (LLBI ’15) for all of her help and assistance with the great facility and Nicolassa Galvez (LLBI ’12) for assistance with the PechaKucha presentations. 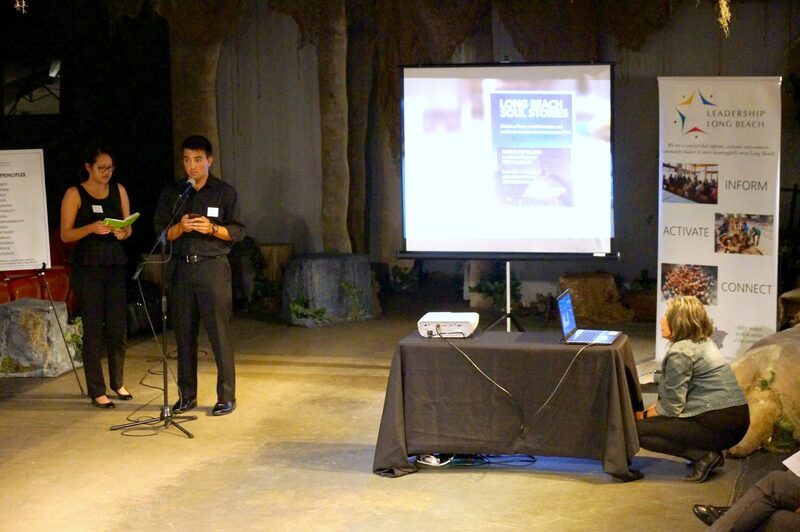 Click link for PechaKucha presentation page.